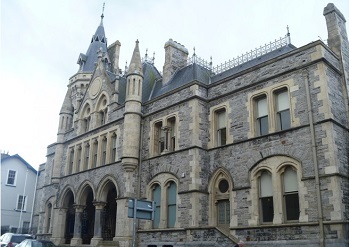 Waterford Demolition Ltd were involved in the refurbishment of this very old listed building. We created 150 new openings in 3ft thick stone walls. Also excavated three metres of solid rock to form lift shaft.